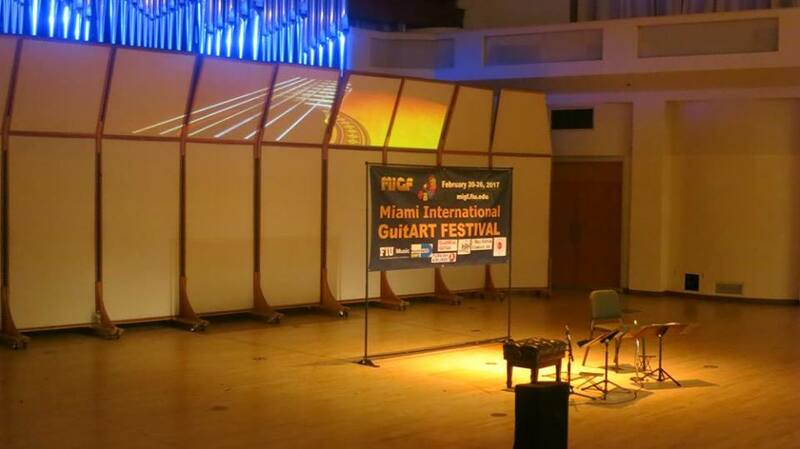 The 2018 MIGF Concert Artist Performance Competition schedule is updated to be held from February 23-25 and the registration deadline is extended until February 17th! After receiving many requests from competitors to make lodging more affordable for participants, the competition preliminary round is rescheduled on Friday, February 23rd and it will take place in the concert hall from 8:00 am – 12:30 pm. The semifinals will be the following day, on February 24th from 9:30 am – 12:15 pm. The final schedule will remain the same, on Sunday, February 25th from 3:00 pm. 2018 Festival Pass is available for competitors during the registration at a discount price!